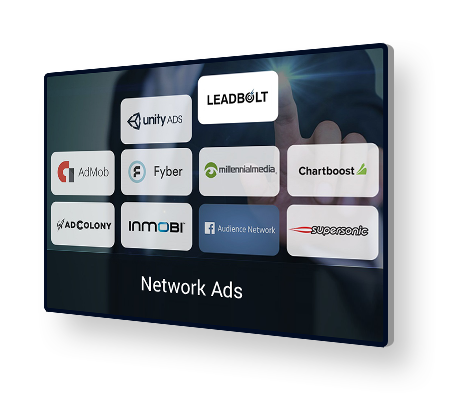 Network ads are the ads that are displayed on the large ad networks, which include Google AdSense, Media.Net, BuySellAds and Conversant. These ad networks act as real estate agents of the digital ad world. Larger publishers often sell all their remnant (unsold) ad inventory through ad networks. Smaller publishers might sell the majority, if not all, of their inventory through networks. They forecast the amount of publisher inventory available for purchase by advertisers who, then, make purchases based on these predictions. Ad networks help advertisers extend their audience reach by brokering higher volumes of network ads across multiple publishers in a more targeted manner, since publishers are well categorized by networks. Some ad networks categorize the sites in their network by the types of content they cover. Automotive, travel, beauty and fitness sites, for example, may be grouped into vertical channels and sold to advertisers that want to reach audiences who are interested in those topics. Some networks cater to specific verticals while others are open to nearly any type of site. Instead, ad networks may sell audience segments based on behaviour, interest, demographics and other data from publishers and third-party data providers.